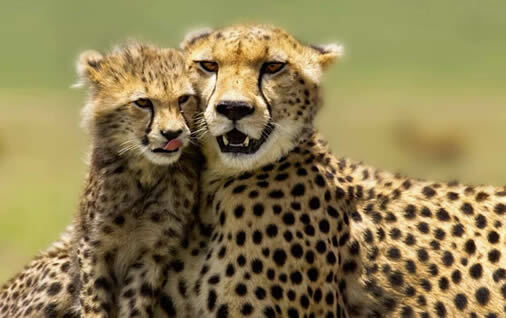 Nairobi Safari tour is one of our ultimate nature & wildlife safari from Nairobi . This tour shall be ending in Mombasa unless customized to end otherwise. Nairobi safari tour explorer visits Kenya wildlife hot spots,landmarks & the rift valley lakes. Nairobi safari tours explorer involves short connecting road drives between parks hence maximizing time spend in game viewing. This tour can also be customized to start from Nairobi & end in Nairobi or vise versa without involving flying. 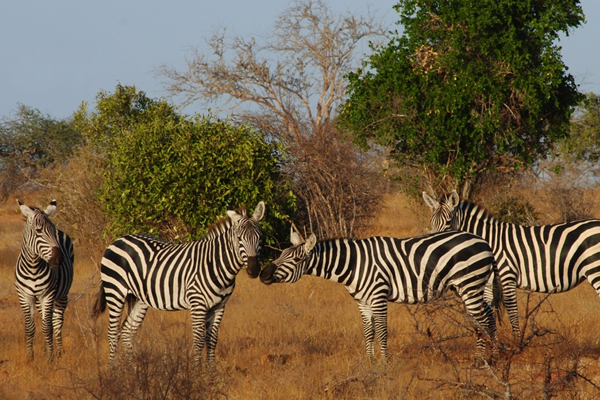 Each park/Game reserve included in this itinerary is unique in its way and offers different scenic attraction. We welcome you to experience this Nairobi safari tour explorer with us and we are certain that its going to be a memorable experience never to be forgotten. Meet and Greet at the airport or your hotel reception.There shall be a short briefing about your safari . This will be followed by a departure from Nairobi heading to Mount Kenya. The journey will pass through the central highlands of Kenya with subsistence , pineapple, coffee and tea plantations along the route. Arrive in time for Lunch . Evening game drive around the mountain and a guided nature walk before returning to your lodge/Luxury camp for dinner and overnight. Early morning breakfast and then leave Mt. Kenya for Samburu National Reserve. Make a stop at the equator crossing for taking photos.Proceed with your journey arriving in Samburu in time for lunch. Afternoon game viewing drives will take us along the banks of Ewaso Nyiro river. Look out for the rare Reticulated Giraffe, Oryx, Gravy’s Zebra, cheetahs, Crocodiles and many other animals living in this semi arid area. Dinner and overnight at Your lodge or Luxury camp of choice. Spend the whole day in this semi arid yet so beautiful land in wildlife viewing. Sample out the Samburu culture. Dinner and overnight at your lodge/luxury tented camp. Early morning breakfast.Thereafter depart with game viewing and scenery viewing en route to exit . 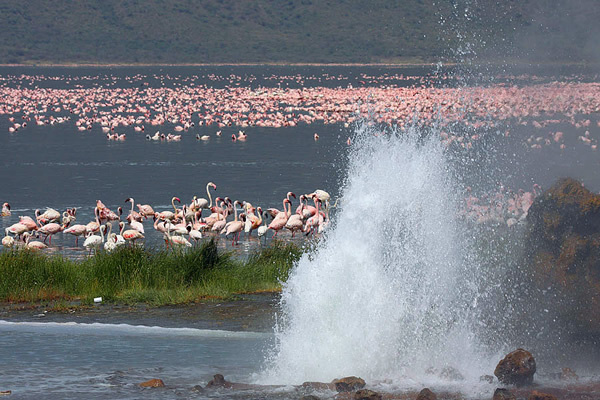 Proceed to Lake Nakuru national park which lies on the floors of the Great Rift Valley. There shall be a stop to view the Thompson falls en-route. 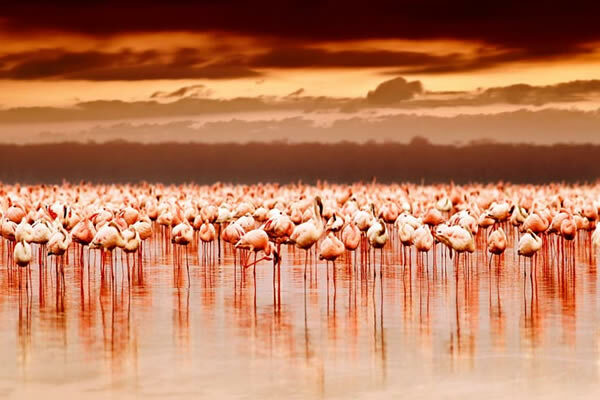 Afternoon game drive in this rift valley lake often referred to as “the biggest bird spectacle “due to millions of flamingos,Pelicans & other species of birds that in habits the lake. The park hosts a Rhino sanctuary [both black and white Rhinos are found here] and from the baboon cliff we will have an overview of the lake. Early morning breakfast and then have your morning game drive as you leave this park for Masai Mara. 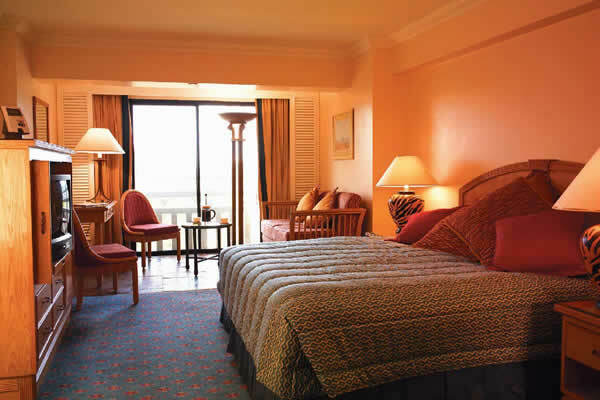 Drive across the great rift valley and arrive at masai mara in time for check in and lunch . Evening game drive will start at 1600Hrs. Dinner and overnight at your lodge / Luxury tented camp. 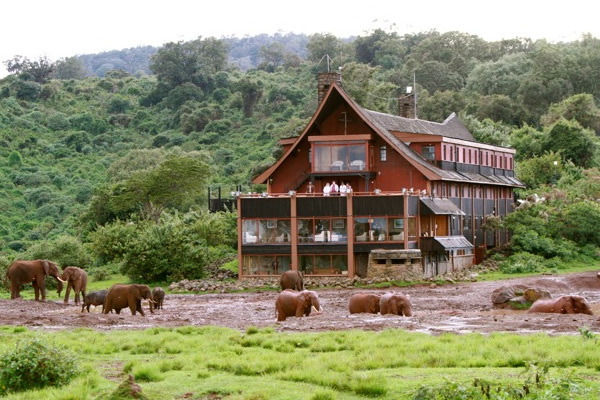 Spend a whole day in this jewel game reserve of Kenya. Predators & Scar-ventures roam freely in this natural game reserve. We shall have our picnic lunch by the mara river as we view the wild crocodiles and Hippos. Lots of bird life are also found here.Dinner and overnight in your lodge/luxury tented camp. Optional balloon safari can be organized this morning[at an extra cost]. 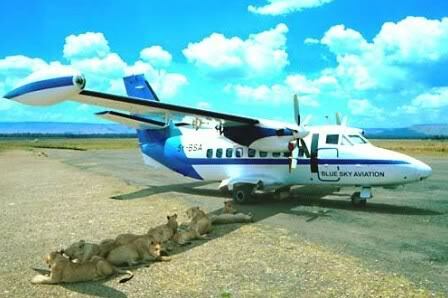 This will be followed by a departure from Masai mara with game viewing en route to exit. 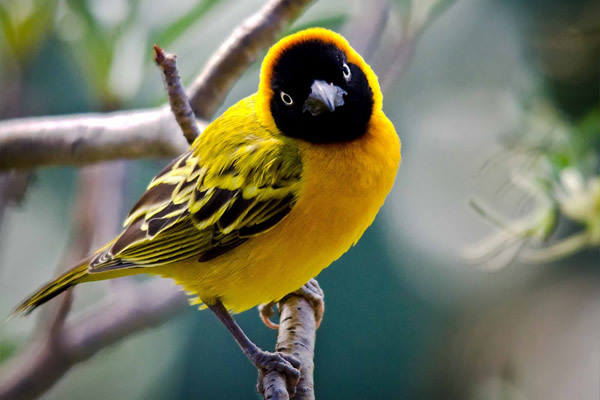 Proceed to Lake Naivasha which also lies on the floor of the Rift valley and a ” bird watcher’s paradise”. The lake has its own share of wildlife.Arrive in time for lunch. Afternoon optional boat trip around the lake with a stop at the marvelous Crescent island provides more chances for spotting wildlife. A trip to the nearby Hell’s gate is worth a visit.Return to your lodge / luxury tented camp for dinner and overnight. Early morning breakfast.Checkout and drive to Amboseli National Park via Nairobi. This will be a relaxed drive with your driver making some stops to point out some sightings. Afternoon game viewing which takes us to the observation hill. Marvel at the Amboseli swampy grounds inhabited by hippos with large heard of elephants and other members of the big five also seen. 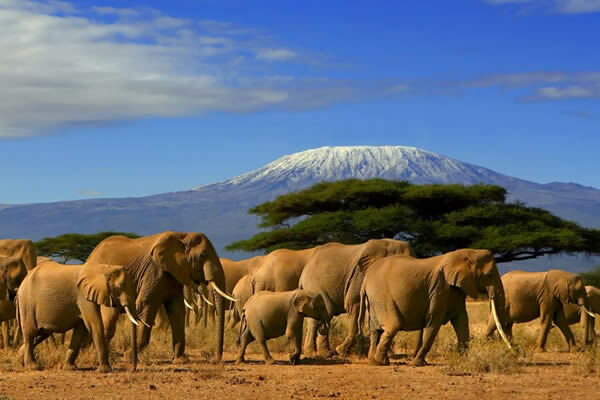 Mount kilimanjaro remains the land mark of Amboseli national park. Optional early morning game drive before breakfast. Weather permitting the mount Kilimanjaro will sheath of the clouds and the sights of the snow capped peaks will be awesome. Breakfast. After breakfast, leave Amboseli for Tsavo West. Game viewing en route to your lodge/luxury camp for check-in and lunch.Afternoon game drive. Dinner and overnight in a Lodge/luxury camp of your choice. Optional wildlife drive shall be scheduled before breakfast. This will be followed by a checkout and proceed for our last game drive . You shall visit the famous Mzima Springs. 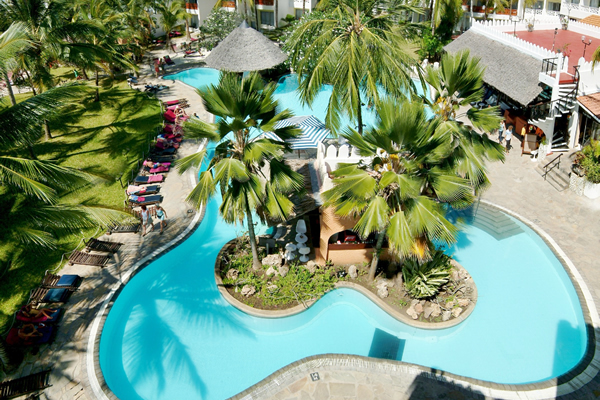 View Hippos, Crocodiles and different types of Fish in crystal clear waters. Lots of bird life exists in this greenery location. More game viewing en route to exit from the park.Drive to Tsavo east arriving in time for lunch. Evening game drive at 1600Hrs. Dinner and overnight at a Safari Lodge or luxury tented camp of choice. This is the last day of our memorable Nairobi safari tour. We shall be up before the sunrise for a game drive before breakfast. The splendor of an African sunrise that engulfs the savanna shall be experienced as we traverse the vast park in search of the early grazers and hunters. After breakfast we shall check out & leave with more game viewing as we exchange notes on what we may have seen or not & our experienced during this 11 days safari. 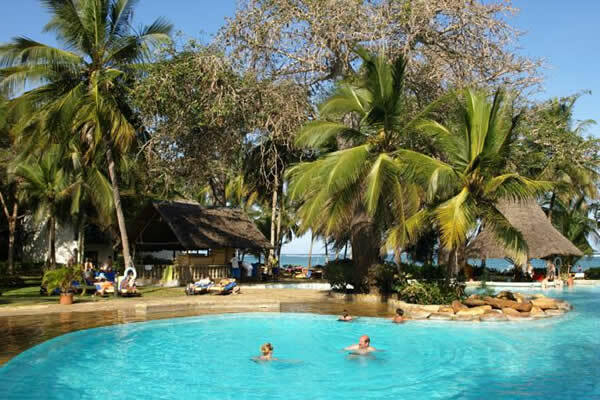 Arrive at our Kenya coast beach resort in the afternoon. Note:– This Nairobi safari tour program can also return back to Nairobi after Tsavo east national park. Any other information you feel worthwhile knowing ; regarding this safari will be provided immediately on request.